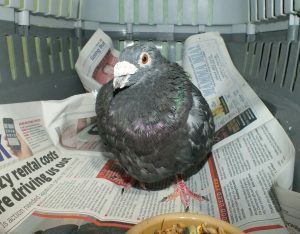 These are some of animals currently in our care. 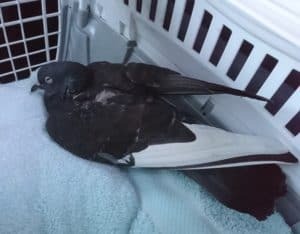 Apologies – this year has been so busy, it has been impossible to keep the site updated with all the animals we’ve admitted. 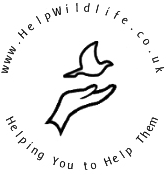 We hope, early in 2019, to make some changes that will make the site easier to keep updated. 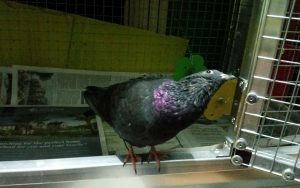 Meanwhile, we will at least ensure that pages for animals for rehoming are up to date so visitors know which animals we have for adoption. 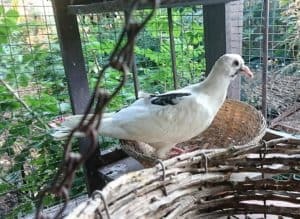 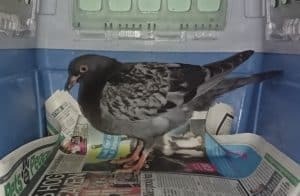 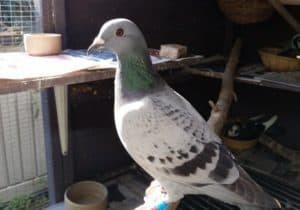 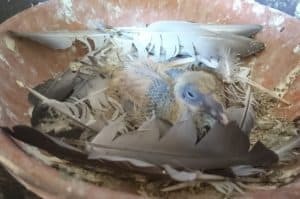 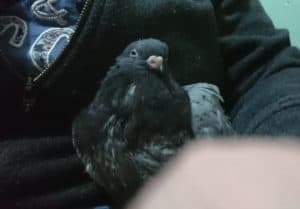 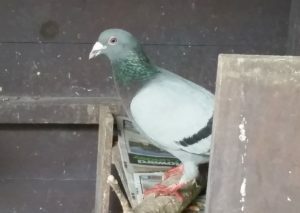 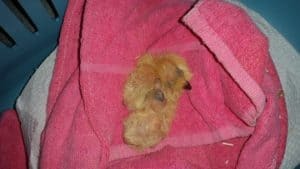 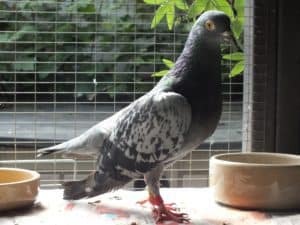 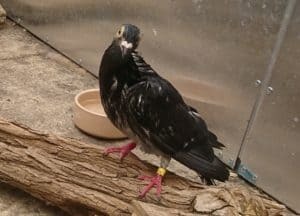 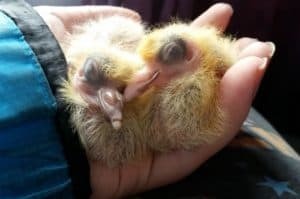 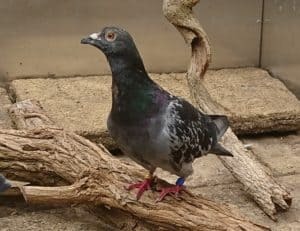 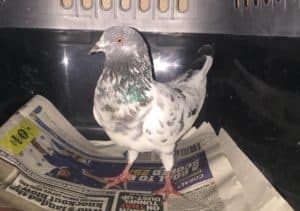 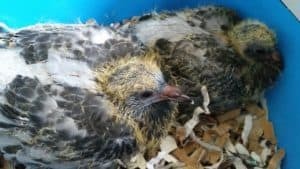 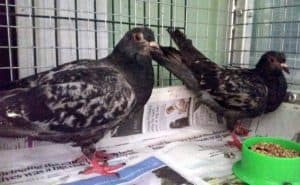 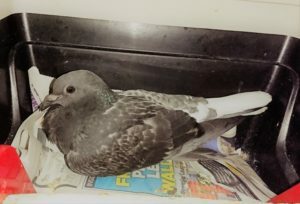 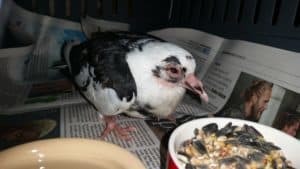 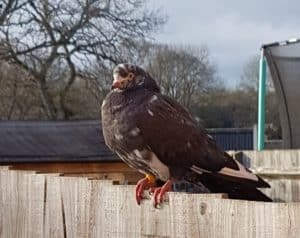 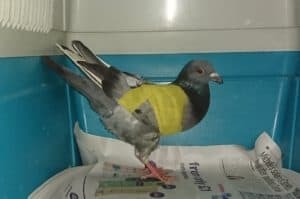 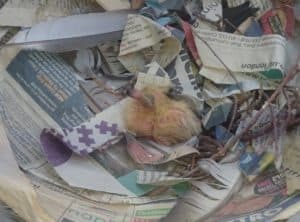 Currently (21/12/18) we do not have any animals looking for homes since we have been focusing on pigeons the last couple of months. 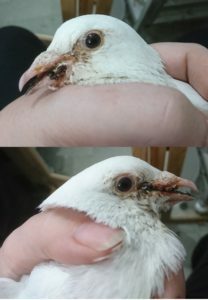 We’ll update once this changes. 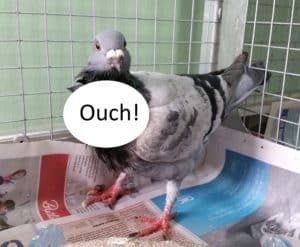 The tags below their pictures tell you the current ‘status’ of each animal/group. 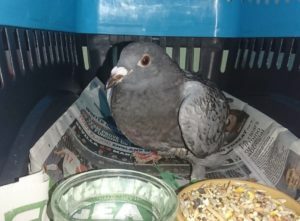 In treatment – guests currently receiving extra care such as medication or hand feeding. 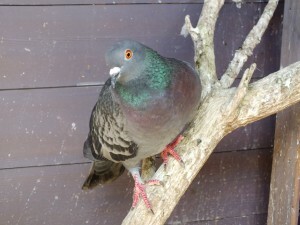 In Recovery – guests who have been poorly but are now recovering. 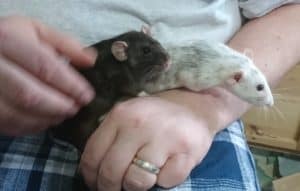 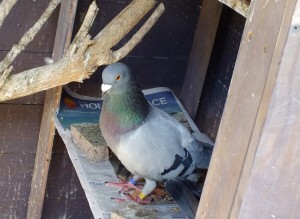 Under Assessment – pets we are getting to know or wildlife we are assessing for release. 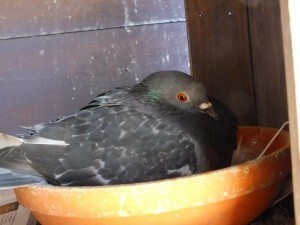 Pre-Release – wild guests who are preparing to go back to the wild. 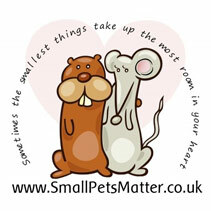 Reserved – pets who are reserved for their new home. 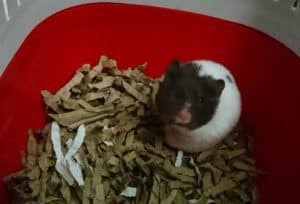 Adoptable – pets who are ready to start their new lives. 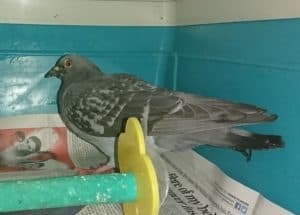 Could you be their new family? 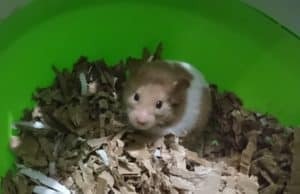 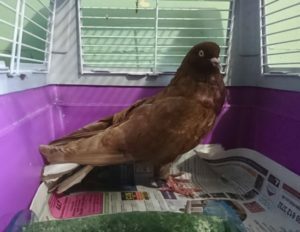 Permanent Resident – wildlife unable to be released or pets we have decided should stay here due to health or behavioural issues. 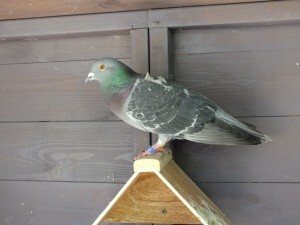 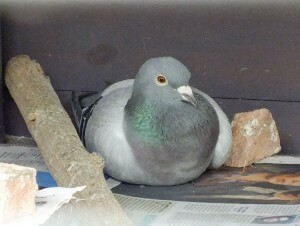 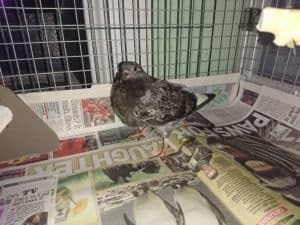 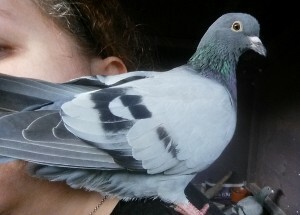 Hallie is one of our resident pigeons who came to us suffering from a severe virus. 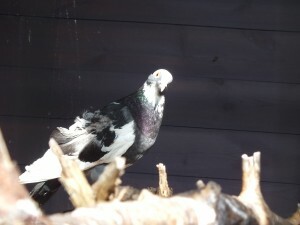 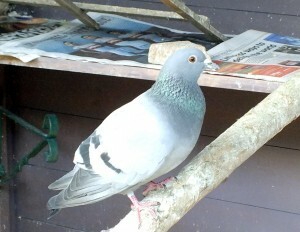 Melvin is a big, handsome pigeon who suffered a broken wing. 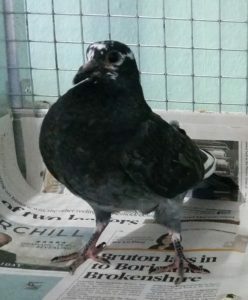 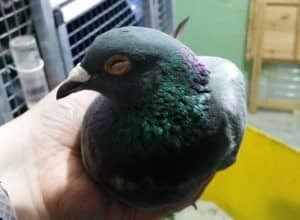 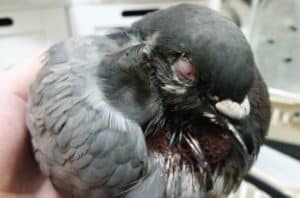 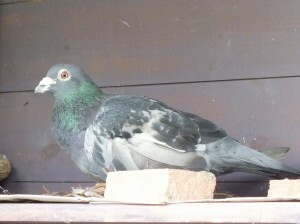 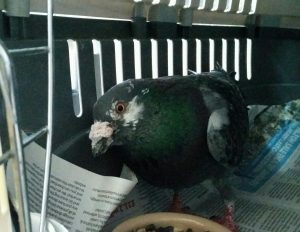 An exceptionally handsome pigeon who was hit by a car and suffered multiple injuries. 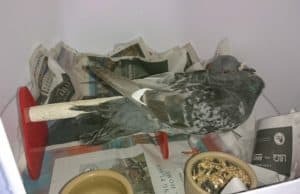 We work so hard for all our animals but sometimes it’s just not enough. 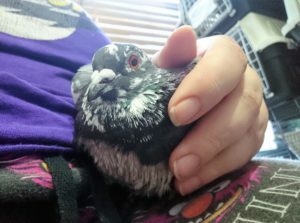 Every loss hurts so we keep their pages up on the website as a tribute to them.